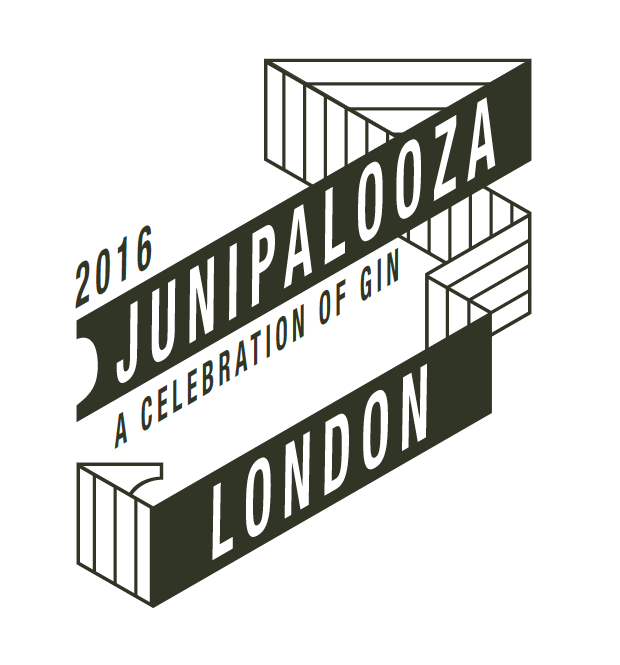 Junipalooza, the festival that celebrates all things gin, returns to London on Saturday 11th (world gin day) and Sunday 12th June 2016. Hosted at Tobacco Dock, Wapping, this years extravaganza will feature two sessions on each day, 11am or 4pm. 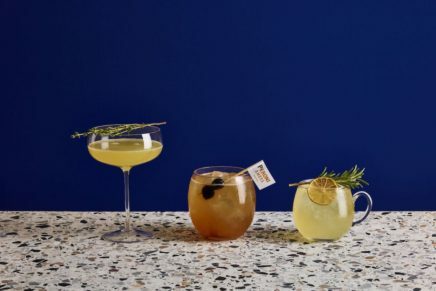 Tickets include entry, a chance to meet the makers (over 40 master distillers are flying in) and sample each and every gin brand that’s exhibiting. 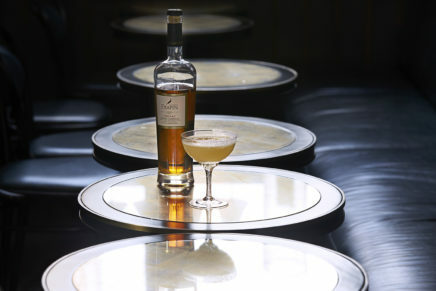 With four food stalls, a gin shop and a cocktail bar on offer, there is a host of ways to explore and learn more about one of your favourite spirits. The lineup of gin brands is still being announced, with Gin Foundry sharing them via Instagram every day. 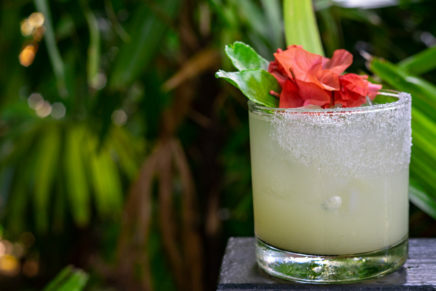 Here’s the list as it stands: Shortcross Gin – Northern Ireland, Bobby’s Schiedam Gin – The Netherlands, Martin Miller’s Gin- UK, Tarquin’s Gin – UK, Nginious Gin – Switzerland, Pinkster Gin – UK, Makar Glasgow Gin – UK, Elephant Gin – Germany, Hernö Gin – Sweden, Adnams Distillery – UK, Caorunn Gin – UK, Hayman’s Gin – UK, Warner Edwards Gin – UK, Sipsmith – UK, Skin Gin – Germany. 15 announced. 27 more to come..
Tickets start from £19.50 per head via Yplan – a discrectionary Sunday rate – with full price tickets going for £39.